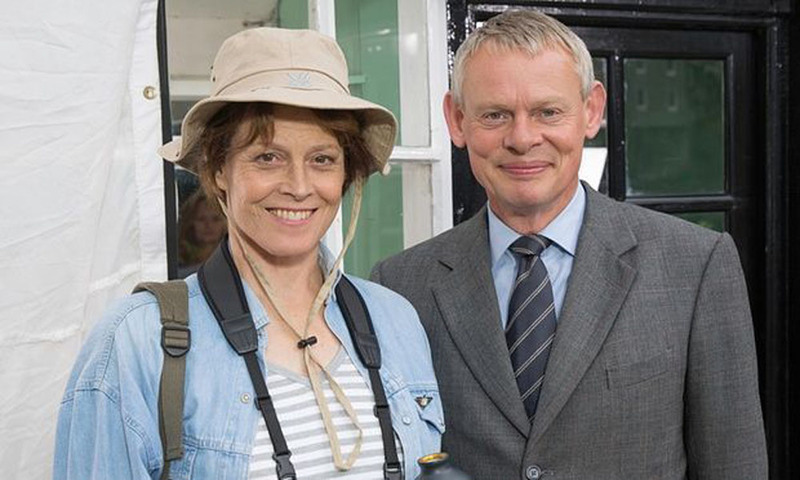 Sigourney Weaver and Martin Clunes in DOC MARTIN. ©PBS. 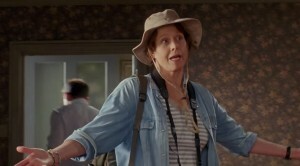 Sigourney Weaver in DOC MARTIN. 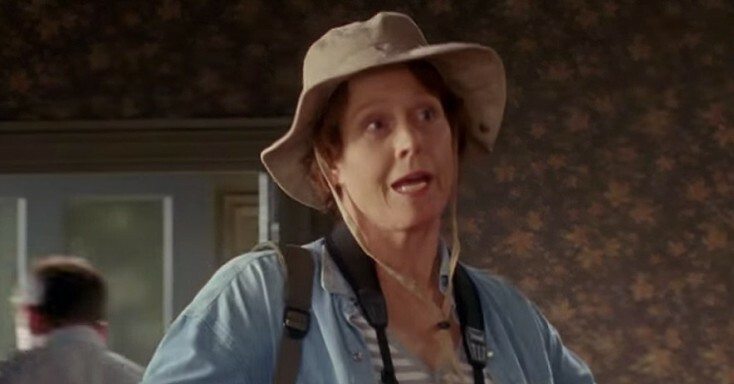 ©Acorn TV. Photos: ‘Godfather’ Milestone, Amy Schumer, ‘Rake,’ More on Home Entertainment … plus giveaways!